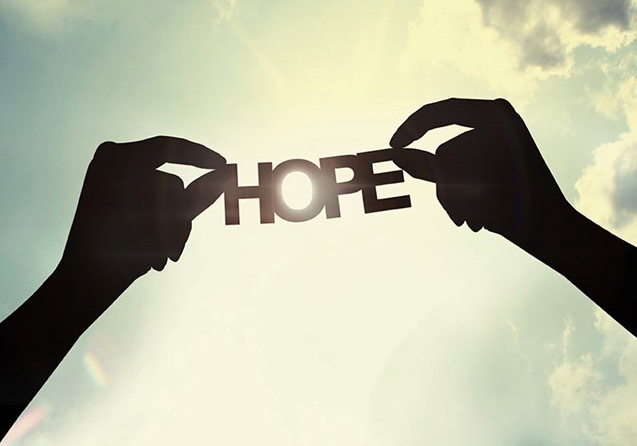 Working to end homelessness with education, opportunities, and hope. There are 1,413 people are experiencing homelessness in Northwest Arkansas. $20/month provides 7 grocery bags from our food pantry. $40/month provides assistance for 8 individuals who need medication for a chronic health condition like diabetes or an antibiotic to overcome infection. 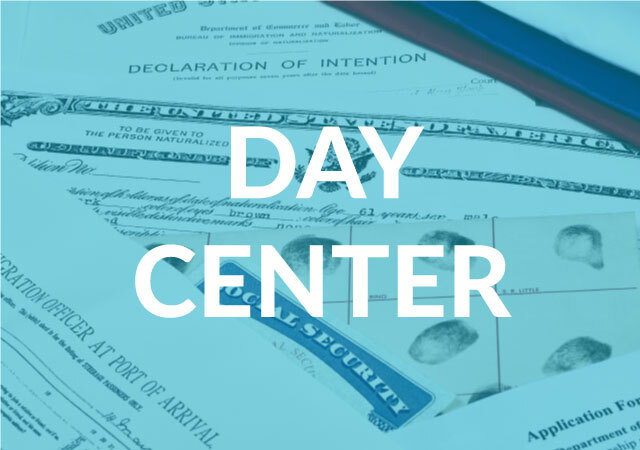 $80/month provides 6 individuals with ID assistance (birth certificate, driver’s license, etc) so they can apply for employment and be self-sufficient. $100/month provides 2 households with utilities assistance. Since 7hills was founded in 2001, it has been our philosophy to develop programs to meet the changing and unique characteristics of the homeless and impoverished in Northwest Arkansas. All three of our programs have been developed using evidence-based best practice programming models from across the country and around the world that have been modified to meet our community’s distinctive needs. 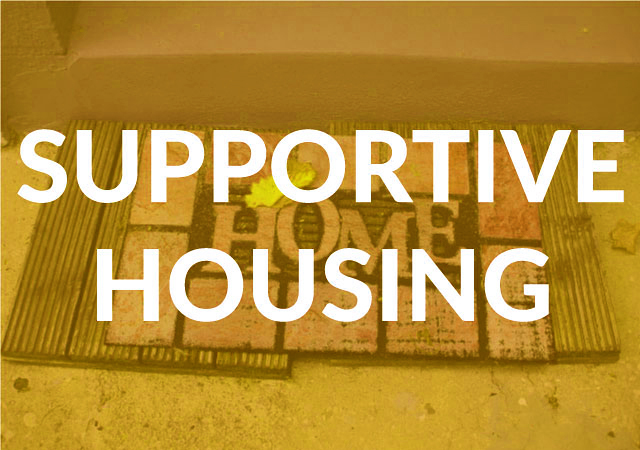 Our ultimate goal is to develop a continuum of services and housing programs that will allow us to assist everyone experiencing homelessness, no matter their individual challenges and life circumstances. 7hills relies on the generosity of our community in NWA to meet the growing needs of the homeless in our region. Help us make an impact by volunteering, donating, or becoming a sustaining contributor. Get involved today! Sign up to volunteer, or give a gift online.